Pre-order for a tote or laundry bag. 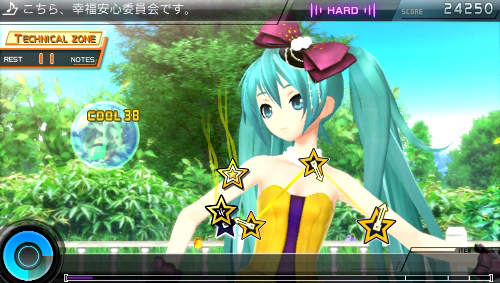 Hatsune Miku: Project Diva F 2nd will launch for PlayStation 3 and PS Vita in Japan on March 6 for 7,350 yen, this week’s Dengeki PlayStation confirms. Pre-orders for the PlayStation 3 version include an Anytime Tote Bag. PS Vita version reservations come with an Anywhere Laundry Bag.